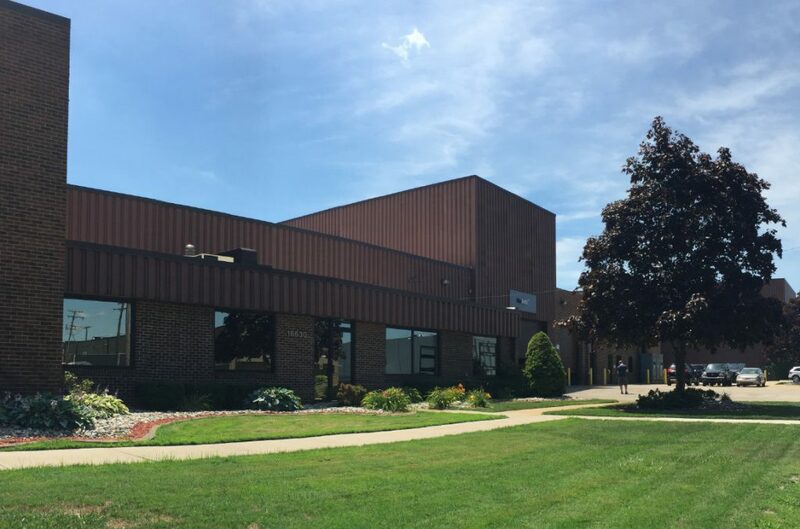 From our headquarters in Roseville in the suburbs of Detroit, Michigan, we serve manufacturing customers headquartered in the Americas, Europe, and Asia – primarily in the automotive and transportation industries, and for military applications. 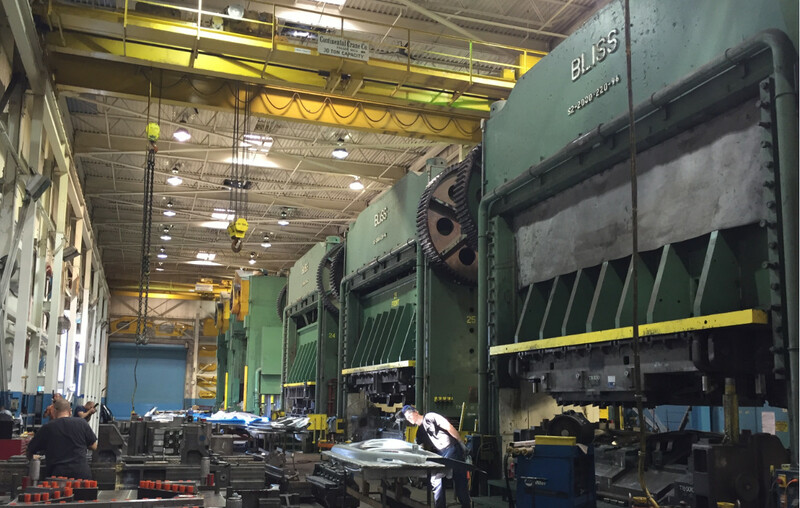 Founded in 1976,we are the most effective die tryout facility in North America. We are often contracted to evaluate tooling produced in low-cost countries and to assist the end-user in proper home-line press execution prior to production launch. In fact,we are proud to be the Diemakers’ Die Maker. We are the resource our competitors turn to for assistance with quality-compromised issues that impede success. We believe our success is a result of our strong commitment to both our customers and our employees. These values are deeply embedded in our company culture. At DieTech,we operate as an integral team,working effectively to provide our customers with the highest quality stamping dies in the world. To achieve this, we focus on customer satisfaction – as measured in repeat business, excellent workmanship, and on-time delivery – and we operate in a state of continuous improvement – constantly searching for ways to improve our quality, cost management, and the techniques we use to build world-class stamping dies. We know our skilled, loyal employees are our greatest assets. Our culture is based on the principle that we are all equal, but each of us has a different area of responsibility within the company. Our flat management structure supports a team-based initiative that drives decision making from the shop floor. The DieTech approach minimizes miscommunications and maximizes the sound decision-making that is necessary for success. The results of this collaborative effort can clearly be seen in the showroom of vehicle dealerships.